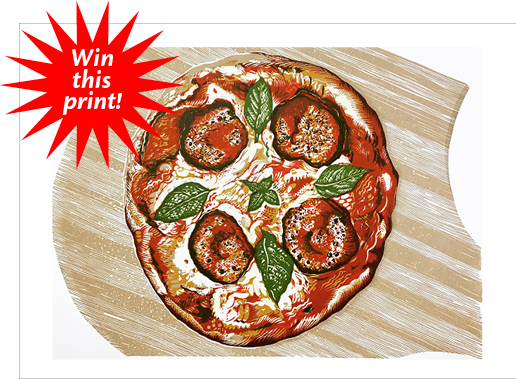 Win a Pepperoni Pizza Print! 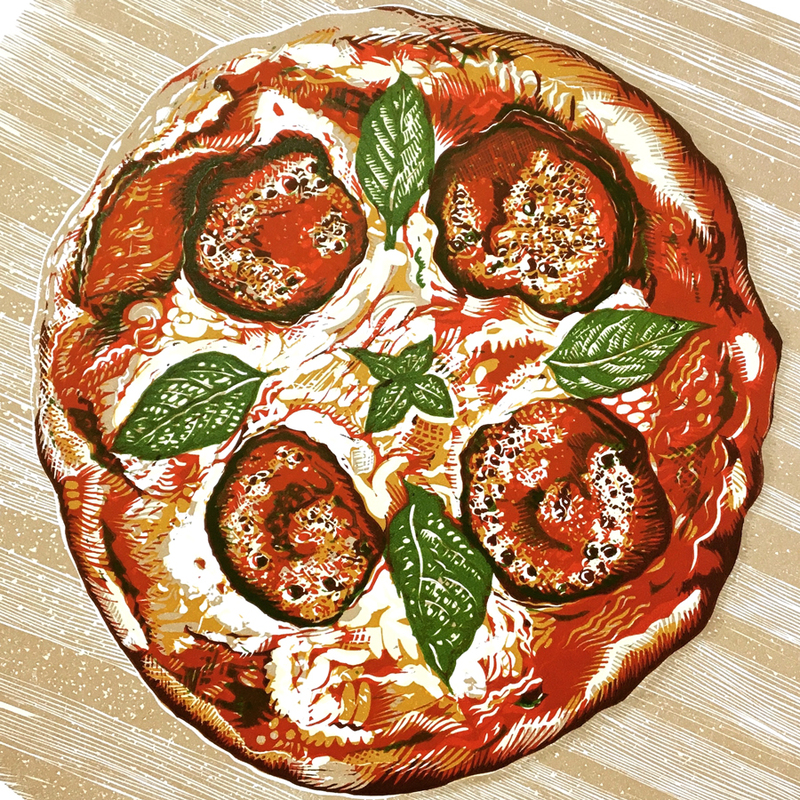 Here is your chance to win an original limited edition signed print by David Esslemont – "Pepperoni Pizza" a multi-color linocut from Pizza from Scratch. To enter the draw you must visit the Codex Book Fair in The Craneway Pavilion, 1414 Harbour Way South, Richmond, CA 94804 between Sunday 3 and Wednesday 6 February. Go to the Solmentes Press (table #5 - in the front row opposite the main fair entrance) and place your business card in the box provided (or write your name and email address on a slip of paper). One winning entry will be drawn by an exhibitor from the book fair at the Codex Gala Dinner in the Berkeley City Club on Wednesday 6 February. Good luck and enjoy what is sure to be a spectacular book fair. 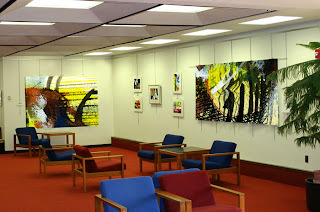 Full details of the Codex book fair and Symposium can be found on the Codex Foundation website.